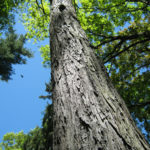 For more than twenty five years, ELA has advocated for environmentally responsible landscapes. 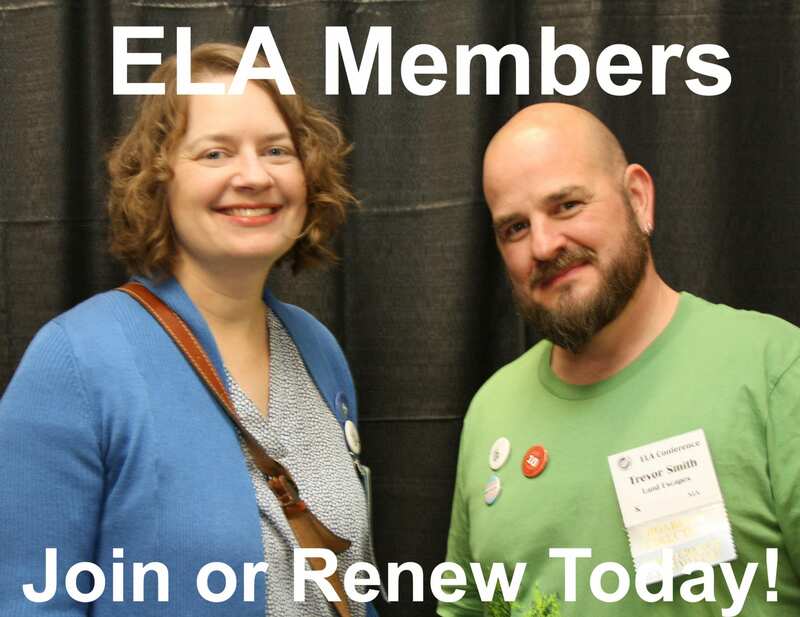 This important work continues through the generous support of ELA’s members and donors. 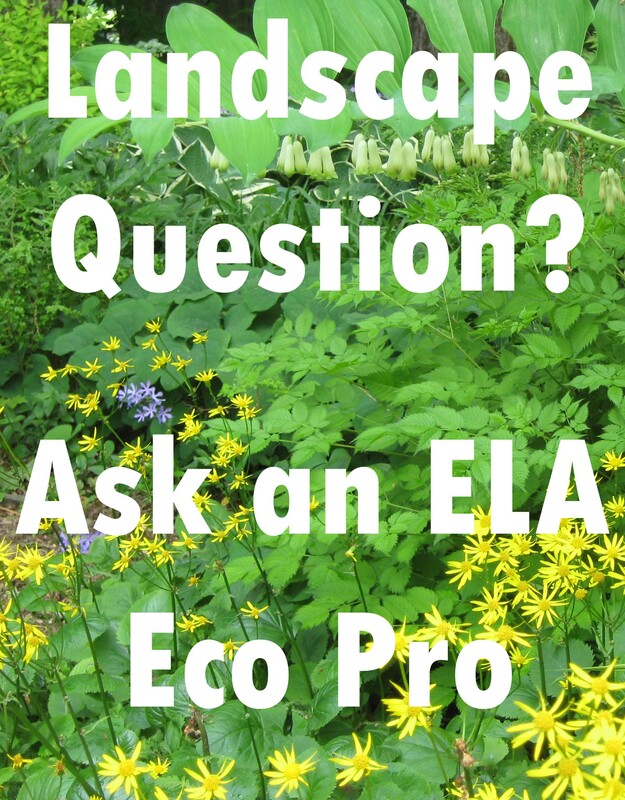 Throughout the year ELA plays a critical role by educating landscape professionals and the public about important ecological landscape choices. This important work reaches a wide audience aided by digital communication on the ELA website. ELA is initiating a capital fund drive to raise funds needed to keep abreast of developing technology and allow us to communicate effectively. 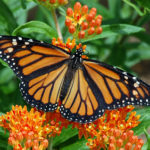 Please consider a donation to ELA’s capital fund and help us to stay connected. 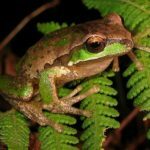 By making a tax deductible donation, you’ll be directly contributing to the ecological education that ELA provides. 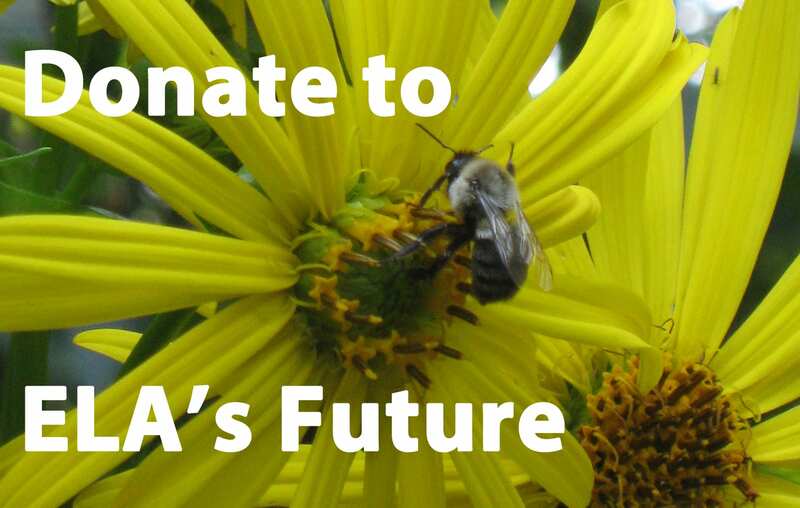 Additionally, you will have the option to be recognized for your generosity as a capital fund supporter on ELA’s website and in an upcoming ELA Newsletter. ELA is depending on you. Thank you for your consideration and continued support. 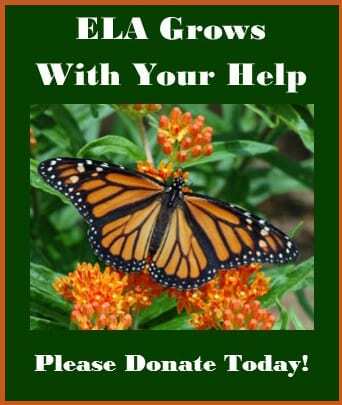 ELA is a 501(c)(3) charitable organization. 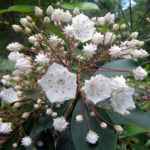 All donations are tax-deductible to the full extent provided by law.